A Supreme Court bench comprising of Justice Dipak Misra and Justice U.U. Lalit has described the punishment for “admonition” and “group counseling” for juveniles as punishment for even severe crimes, as “far too liberal” and urged Attorney General Mukul Rohatgi to suggest a relook at the Juvenile Justice (Care and Protection of Children) Act, 2000 by the Government. Mr. Rohatgi said “maximum” number of grave offences are committed by juveniles between 16 and 18 years of age. “That is why,” he said, “we want to reduce the age to 16”. “Now there are so many multi-cultural facets – internet, ambition. Unlike the 60s and 70s where boys used to assault each other in a school ground, times have changed. Brutal murders happen,” he added. Section 15 of the 2000 Act only provides for a juvenile offender to be sent him home after a round of advice or ordered him to perform community service or pay a fine or released him on a bond under the care of his parents or guardian. 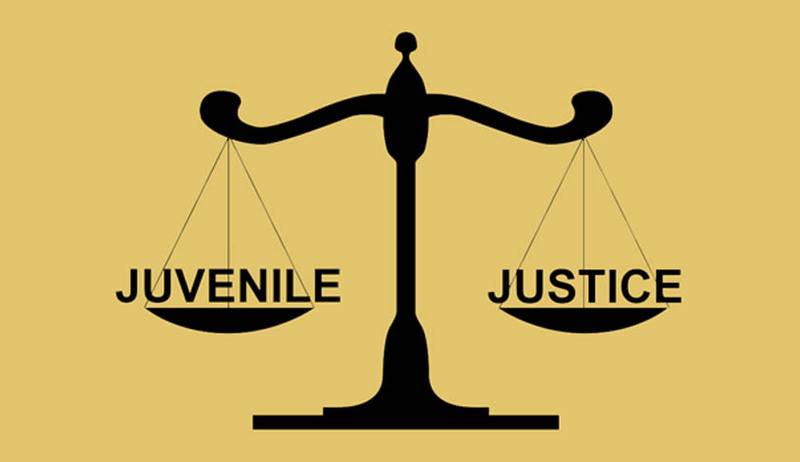 Juveniles over 17 years old but less than 18 can be sent to a special home for a period of two years or until they cease to be a juvenile. The Bench emphasized on the need for law to “satisfy the desire of society”, and the punishment to befit the gravity of the crime. The Apex Court was hearing an appeal in which after 24 years of the incident, the Court appraised that Convict was a Juvenile at the time of incident. Dealing with him now, when he is 40 years old, is the issue. The Counsel for the appellant, Mr. K.T.S. Tulsi had earlier submitted that if a man of 40 years or 45 years is sent for a punishment under Section 15, it will be an exercise in futility and, in fact, it will be travesty of justice. Read the LiveLaw story here. Read more news about the demand for changes in the JJ Act, here.